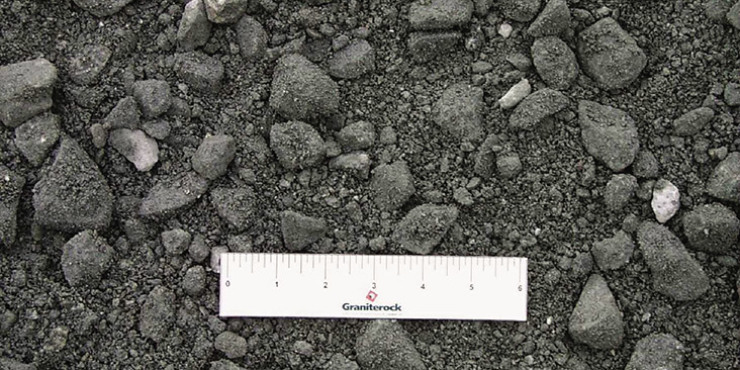 Graniterock sells a recycled baserock that can be used as a construction aggregate. This baserock is re-crushed locally at various Graniterock locations in the Monterey Bay and San Francisco Bay Areas. This baserock comes in class II and class IV grades. It also comes in ¼″ and 1 ½″ inch sizes. This recycled rock is considered to be “green” and can qualify for LEED credits.